If you have sustained serious damage to your teeth or jaw, or if you suffer from several major dental issues, you may be a candidate for full mouth reconstruction, also called full mouth restoration or full mouth rehabilitation. Full mouth reconstruction is not a single procedure, but rather a treatment plan for addressing your particular combination of dental health problems. The staff of Advanced Dentistry of Scarsdale includes specialists covering almost all areas of dentistry, which means that we can offer you in-house treatment for almost any issue. If you require a service we don’t offer, we will refer you to another trusted specialist who can give you the care you need. Because every full mouth reconstruction is tailored to the particular needs of the patient, the course of treatment must begin with an exam to determine the issues and establish a plan, determining what procedures are necessary and which take priority. When you come in for your consultation, you’ll be given an exam to assess the state of your teeth, as well as their supporting structures, the gums and bone. Depending on our exact findings, the treatment we recommend may include any combination of periodontal, orthodontal, restorative, and cosmetic treatments, oral surgery, implants, and TMJ and bruxism treatments. 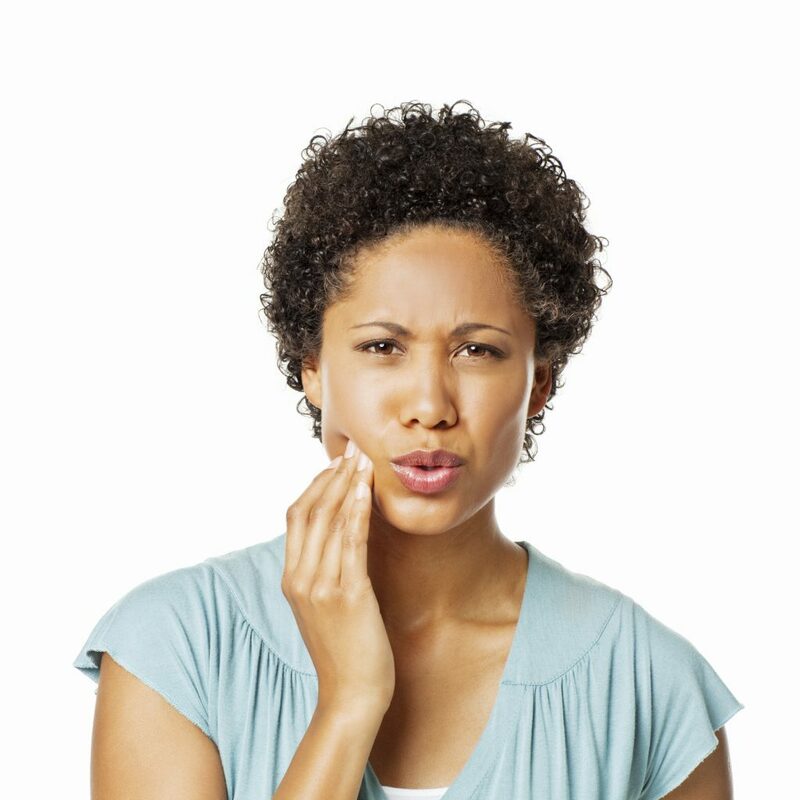 Anything from scaling and root planing to crowns and veneers can be part of the process of healing your bite. If you have been living with severe decay or have received a debilitating dental injury, dental reconstruction can bring your mouth back to full health and function. Damaged and missing teeth will be repaired or replaced, diseased gum tissue will be allowed to heal, and deteriorated bone will be encouraged to grow back. Full mouth reconstructions provide relief from the pain of damaged teeth, new confidence with your new smile, and the ability to eat without pain and difficulty. If poor dental health has impacted your life, schedule your consultation today so that we can help you heal.